We had the opportunity to help promote Chelsea Area Festivals & Events summer programs for 2016. 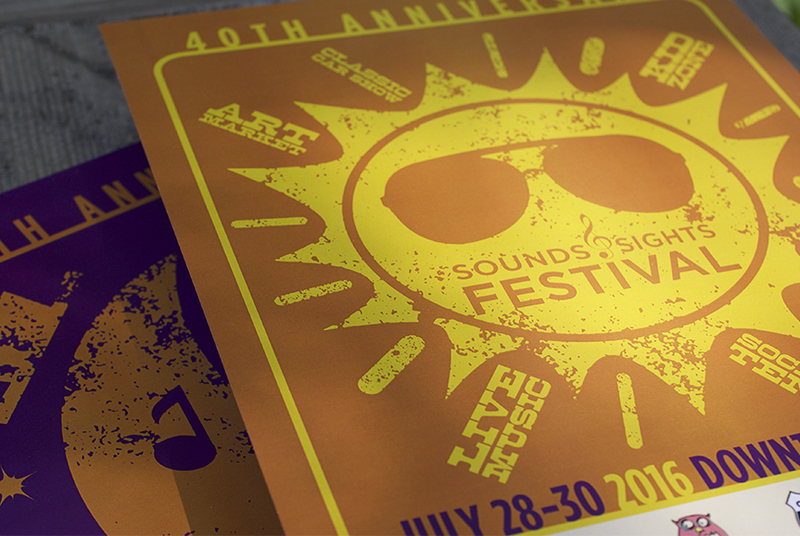 The 40th Annual Sounds & Sights Festival is a three-day (and night) event from July 28 through July 30. Sounds & Sights on Thursday Nights (12th annual) happens all summer, Thursday evenings from 6:30 through 8:30. Always amazed at the musical and artistic talent on display in Chelsea, Michigan. Click here for schedules and more information.